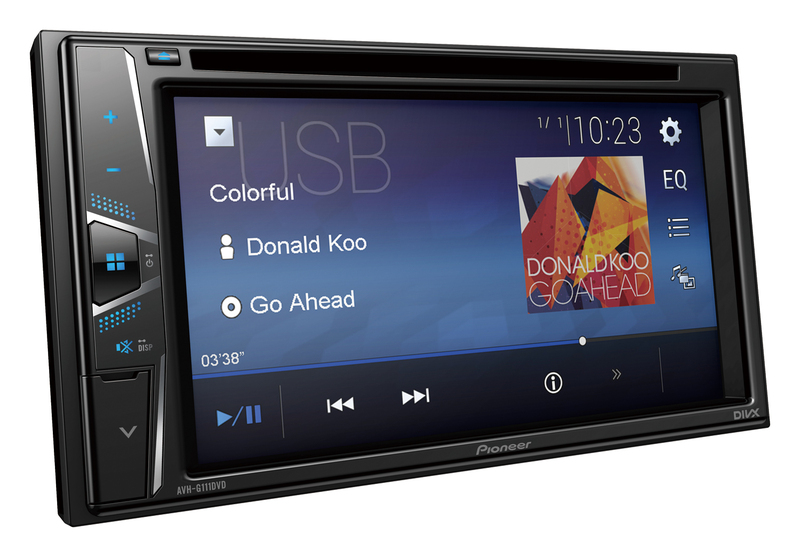 6.2" Clear Type Resistive Multi-touchscreen CD/DVD tuner with USB and Aux-In. Enjoy all of your favourite content on a large 6.2” clear type restive multi-touchscreen, right on your car dashboard. Take your music and video collection with you on the road. 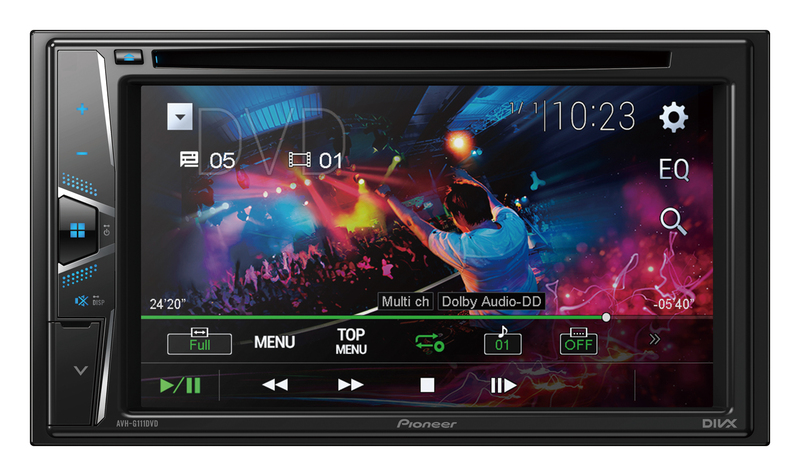 Whether it is stored on CDs, DVDs, or on a USB device, the AVH-G111DVD plays audio/video from almost any source.